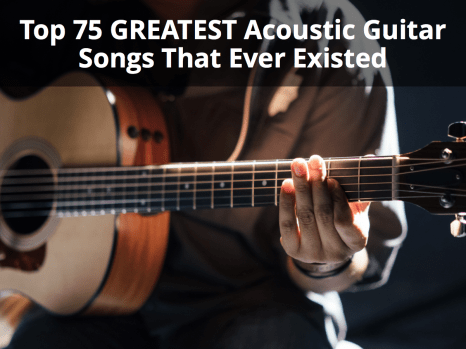 If you’ve ever considered yourself a music enthusiast, you’ve likely dabbled in playing instruments, such as the keyboard, drums, and the guitar. 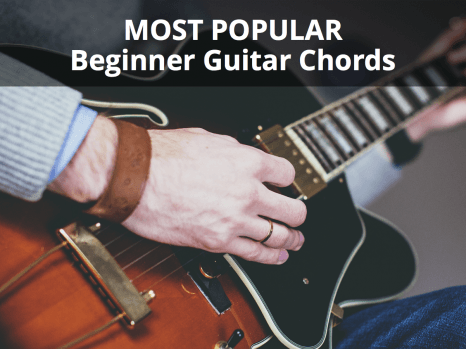 With guitars specifically, you’ve most likely encountered a few missed chords or broken strings. These situations happen not just because of wear and tear. Sometimes, improper maintenance can cause damage to your instrument. This can be inconvenient, especially if you like to perform alone and for other people. Hence, it is important to pay close attention to guitar maintenance. The guitar industry has shown persistent growth for the past five years and will likely have a resurgence by 2022. In fact, it is believed that the popular Gibson Guitar’s bankruptcy is more of a restructuring, especially when it made $5.6 billion in revenue back in 2017. It is also projected that the guitar industry will slowly move to online – both in terms of resources and further cultivating itself into the lifestyle of people. These are reasons enough to pick up your guitar and give it some love. If you are a guitar enthusiast, you know how costly good-quality guitars and strings can be. A good guitar is an investment, and it’s important you keep your guitars in tip-top shape to make sure you get to play it just the way you like it. Getting a guitar means knowing how to maintain it: Getting yourself a guitar not just means getting something to create music; it also means getting it because you’re willing to take good care of it. This is important, as a lot of guitars have specific maintenance requirements. Taking care of a traditional guitar is different from taking care of a ukulele or even an electric guitar. It’s important to know how to maintain these properly if you want to preserve the integrity of the sound they will produce. Quality of music primarily depends on the quality of materials: A major maintenance advice on guitars is ensuring the back, sides, and top are polished with either proper guitar polish or furniture polish. This is because the quality of the wood itself pretty much affects how music travels throughout the entire instrument. It’s not just the strings that influence the music, but the overall build of the guitar as well. Cleanliness of the guitar enhances its shelf time: Regularly wiping the neck of the guitar with a dry cloth can help remove grime, oils, and dirt that may build up throughout its lifetime. Keeping your guitar clean effectively prolongs the life of your guitar, which means you’ll be able to use it for a long time. You can also avoid unnecessary expenses from repairing or buying a new guitar. A dry and cool environment maintains the quality of the guitar: Guitars need a dry and cool environment to protect its neck, binding, and inlays. According to boldmusiclessons.com, changes in temperatures and humidity can cause permanent damage to your guitar. Again, a huge factor in the sound quality of the guitar rests in the build of the instrument. If anything happens to the core structure of the guitar, the quality of the music it can produce may be affected. This can be disadvantageous, especially if you’re pushing to make good music. 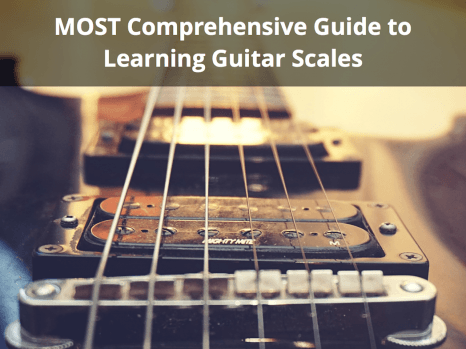 This also means you need to decide where you want to keep your guitar when you take it to music lessons or when you’re performing. Never expose it to extreme temperatures. Always bring a guitar case with you. A stand puts a guitar up for display for everyone’s admiration: Guitar collectors are often fond of showcasing their collection, and this works best if you put them up for display properly. Don’t just leave your guitars leaning on walls as a single bump can send it crashing to the ground and breaking its head or other parts. Get a guitar stand so you can display it properly and show it off to your friends and peers. Keep playing it so it wouldn’t be underused: Guitars deserve attention after you buy them. Regularly play and practice with your guitar so its quality will not “tarnish” over time. Every guitar session is an opportunity to examine your guitar and assess its condition so you can take action before any minor issue becomes a serious damage. Bringing it to a professional allows you to solve almost every guitar woe you can find: It’s essential that you get your guitar checked by a professional every now and then in order to prevent and avoid any damage. 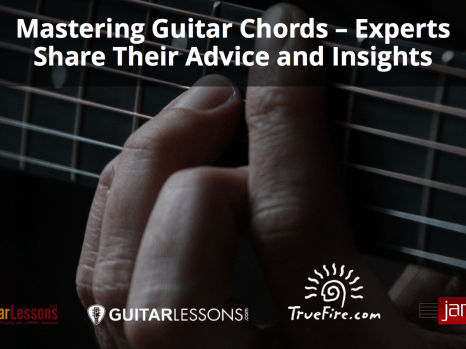 This is important especially if this is your first guitar or if you don’t have a lot of guidance as to how exactly you can maintain your instrument. If you plan to make music seriously, if you plan to be part of a band, or if you plan to collect guitars, getting advice from a professional is a wise move. Regardless if you’re a performer or not, being a music lover and an instrument player means maintenance should always be part of your routine. 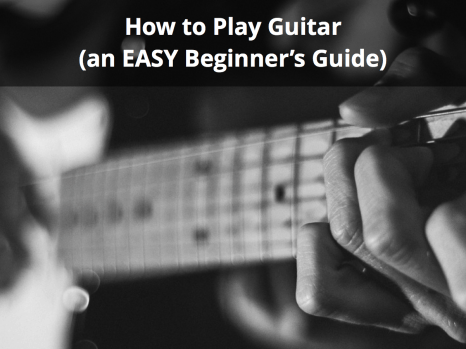 Knowing your guitar inside and out can make you more “in sync” with it to help you deliver outstanding performances, even if you’re just doing it as a hobby or a career.